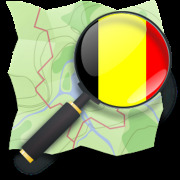 Sign in, if you're already a member of this group or Join OpenStreetMap België/Belgique! 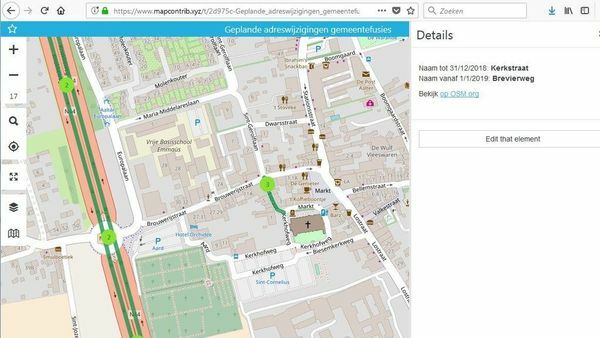 This group is all about OpenStreetMap, the best and most popular webmapping project out there! 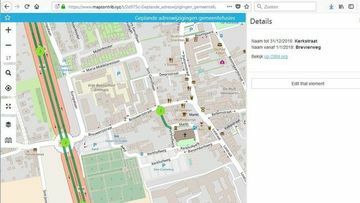 Meet other OpenStreetMappers in these meetups and learn how to contribute to or use OpenStreetMap. This group aims to help schedule events anywhere in Belgium. If you want to organize something in your city, just suggest a Meetup there! Most of our events are just social gatherings, where experienced mappers get to know each other, new mappers can learn from each other, and potential data users can get support. But we're also into organizing mapathons, mapping parties and hackathons. More info about us on osm.be . We're active on twitter. There's an infrequent newsletter to stay up to date.